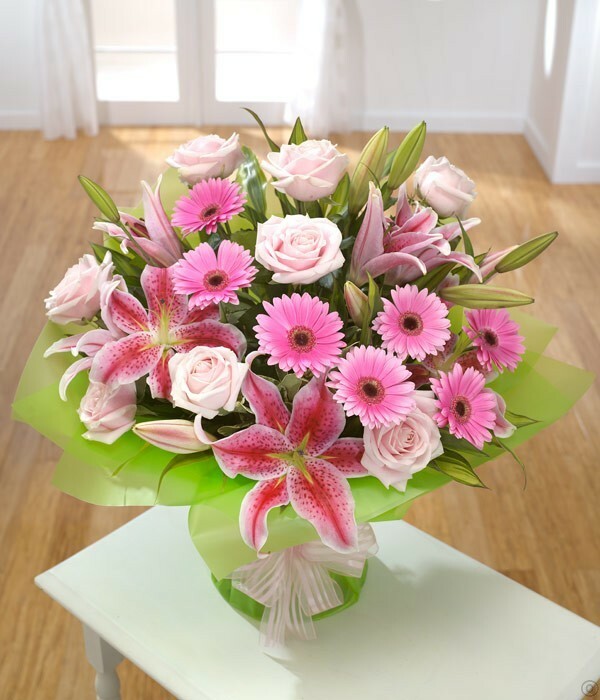 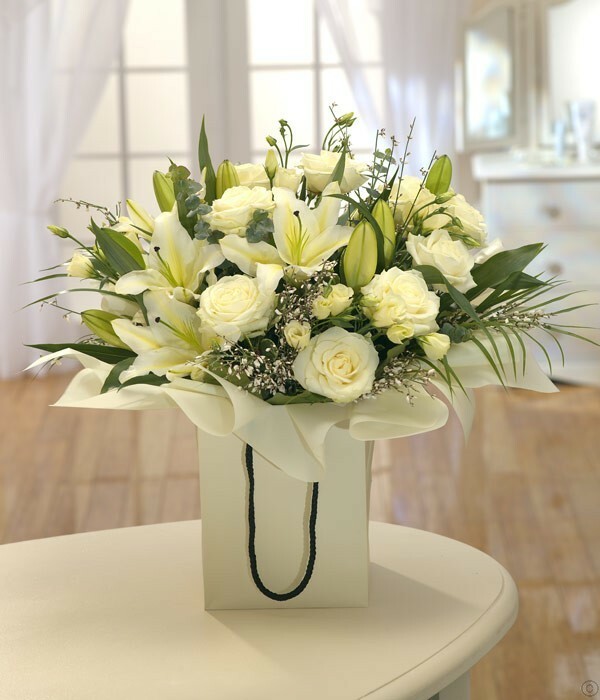 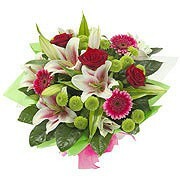 Send flowers overseas for any occasion. 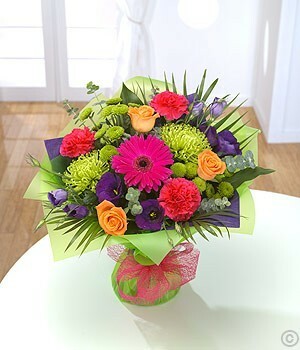 Fresh flowers delivered by local florists internationally. 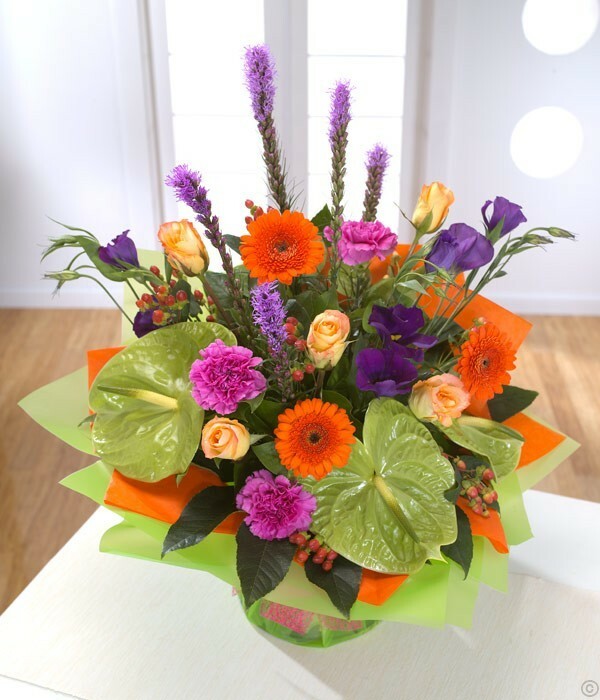 UK, USA, Australia, Germany, New Zealand & all over Europe and further afield Worldwide. 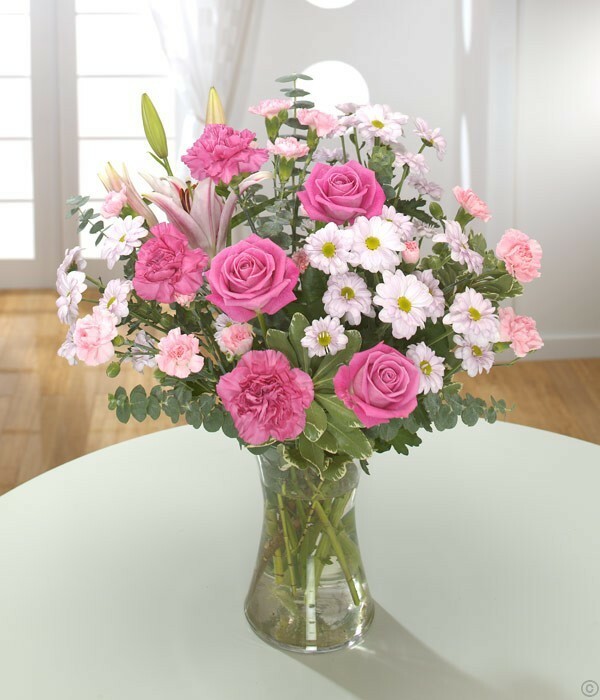 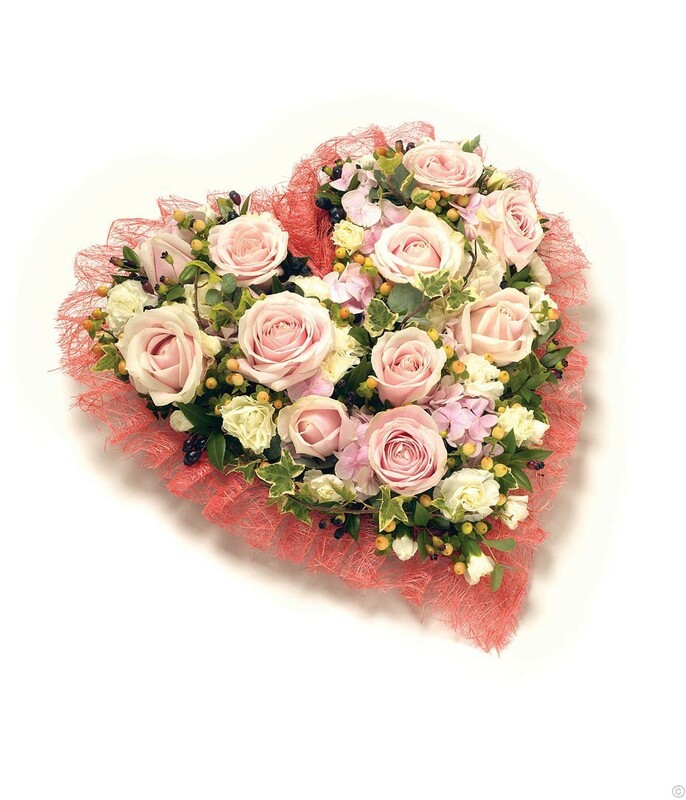 Send flowers to United States of America, Australia, Austria, Belgium, Canada, Denmark, Finland, France, Germany, Greece, Ireland, Italy, Luxembourg, Netherlands, New Zealand, Norway, Portugal, South Africa, Spain, Sweden, and Switzerland.